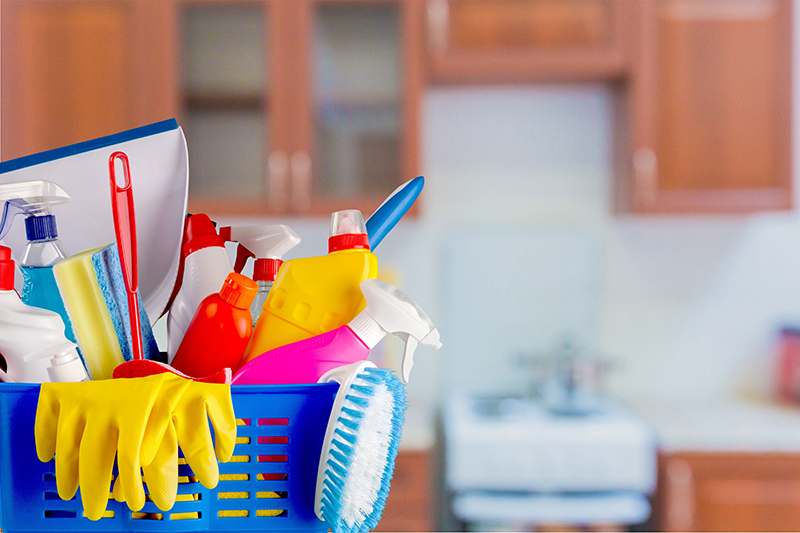 Spring is a time of renewal, which is why so many people turn to deep cleaning their properties this season. But did you know that spring cleaning can also help you avoid filing claims on your homeowners insurance in Calimesa, CA? Take a look at a few tips that can help improve your property and save you money on filing claims! Fires can damage your home, even if they are small and contained. Along with a monthly checkup to ensure that all alarms are working correctly, remember to change the batteries in the smoke and carbon monoxide detectors while spring cleaning. This will help you avoid having to use your insurance to cover fire-related damage. Weak and dead tree branches can easily snap off in high winds, making them dangerous flying debris that can damage your property or even cause injuries. If an incident occurs, your home insurance rates could go up after a claim is filed. Tend to your yard now, making sure to trim the trees and keep your yard in good condition. By making a few changes to your property, you can increase its safety. Consider checking the handrails to be sure that they are stable, adding reinforcements if necessary. You can also make alterations to your roof to make your home less likely to sustain damage in the event of a storm or high winds. These tips can help you to avoid filing unnecessary home insurance claims.. Are you ready to get started on the right homeowners insurance for your needs? Visit the team at Little & Sons Insurance Services to get started!